One of the critical factors that contributed to the collapse of Empires, Nations, and City States is when the Rule of Law collapses. Some have asked where they can read more about jurisdiction and the Rule of Law. 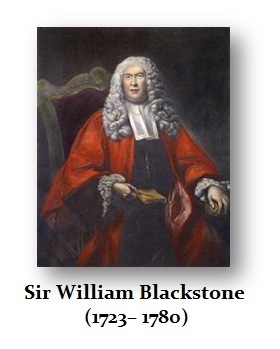 William Blackstone published in 1765 the seminal work on this subject. His writing served as the foundation upon which the United States was born. The Founding Fathers used his work, Commentaries on the Laws of England, to establish the Rule of Law in America. The Rule of Law is being assaulted everywhere, but never as great as it is among the Anglo-Saxon nations. In Australia, we also see the drive to eliminate the right to remain silent and the denial of the right to the presumption of innocence. These are critical aspects of freedom. The right to remain silent is the right to remain free from torture. The right to the presumption of innocence is the Biblical right in Genesis to Due Process of Law where God, who knew was Cain had done to his brother, (1) summoned him, (2) gave him the right to be heard, and (3) then sentenced him to exile. The eye for an eye (lex talionis) was never the divine decree, but merely the adoption of the Sumerian and Babylonian law that preceded the Bible. This is why Christ preached compassion and turn the other cheek preventing the stoning of a woman and did not subscribe to the lex talionis for clearly not even Cain was put to death for killing his brother. These are clear inconsistencies with the way the law is applied. The Miranda decision of the Supreme Court came only after the abuse of decades by American police. The Miranda decision is hated by police, prosecutors, right-wing judges, politicians and citizens, based that decision upon the history of the right not to be coerced that began with the famous trial of John Lilburn (1615-1657) before the English court of the Star Chamber in 1637 where he stood tall and objected to the King’s torture. 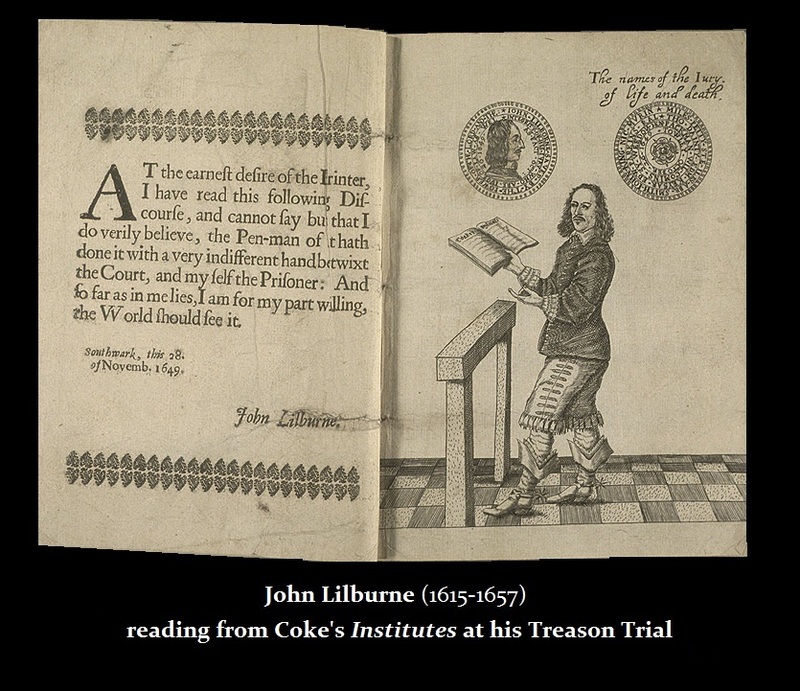 Lilburn’s crime was handing out pamphlets against the king for he was the great leader in the Leveller Movement of the 1640s and was a prolific pamphleteer who defended religious and individual liberty of the people. He was imprisoned many times for his views and was active in the army of the New Parliament rising to the rank of Lieutenant-Colonel. 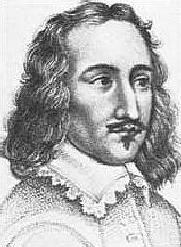 In October 1649 he was arrested and tried for High Treason for printing and circulating books and pamphlets critical of the government but was acquitted of all charges by a jury of his peers. Not until 1647, do we find that people were given any notice of the law for then a pamphlet entitled The Lawyers Bane urged members of Parliament to summarize and publish the corpus of statutory law enacted over the centuries because men should “understand those laws and ordinances by which their rights, privileges, interests, and estates are secured.” This tyranny is also prohibited in the US Constitution known as the Ex Post Facto Clause whereby no one shall be held criminally for a crime enacted retroactively. Of course, pro-government judges have declared that does not apply to property, only one’s life and person. This is what governments are doing. They are taking away all the safeguards that we cherished and so many died for defending those liberties. Politicians who advocate their abolishment, are no worthy of any power whatsoever.